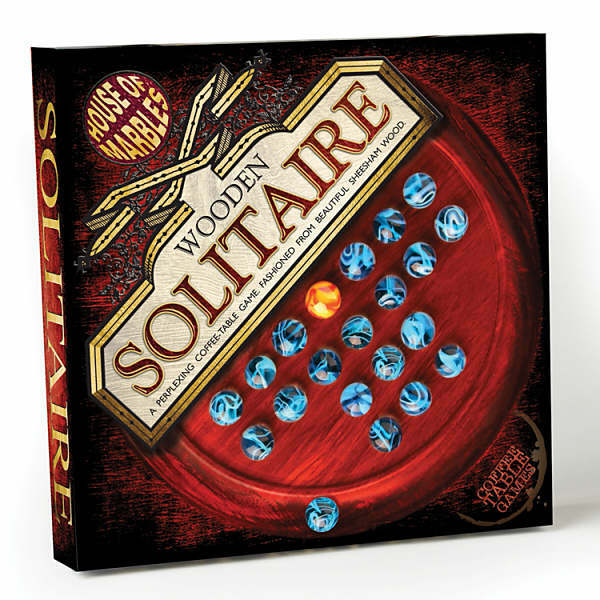 This attractive solitaire game would look good on any coffee table, or make a great gift for the children or grandchildren. 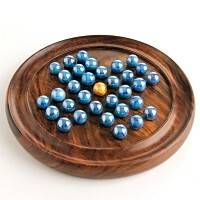 Made in wood and complete with real glass marbles. 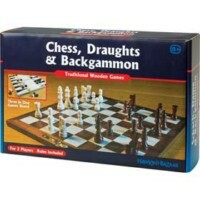 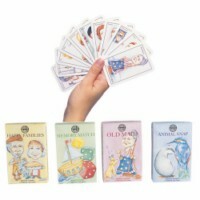 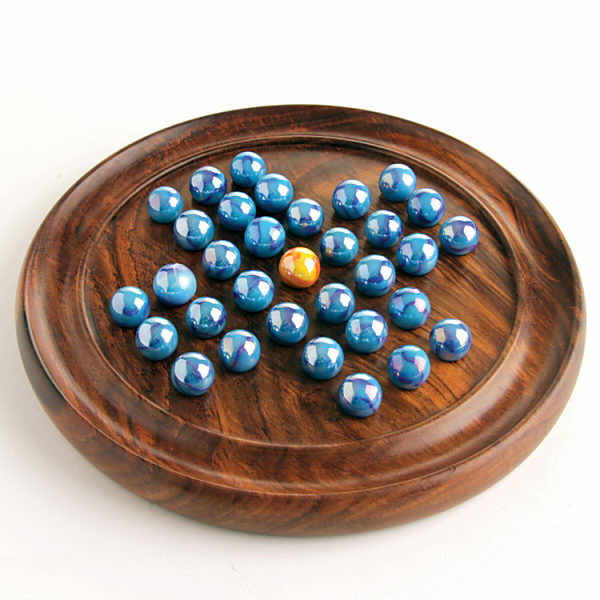 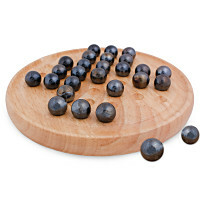 This is a great traditonal game which has been played for decades, and this lovely item will last for years to come.